Louise is Bluestone’s leasing and condition report specialist. 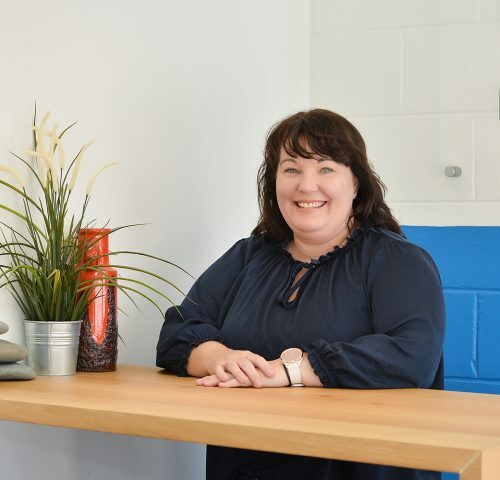 Although relatively new to the industry having gained her real estate license in February 2018, Louise brings to the team more than ten years of managerial experience in the business and hospitality sectors, until she decided to make the switch to pursue her passion of becoming a real estate agent. Lou is extremely enthusiastic and understands the importance of exceptional customer service and will always strive to go the extra mile in her dealings with clients in leasing or buying. Lou’s natural communication skills are excellent, and you will not find a happier go, lucky person. Louise’s dedication, keen eye for detail, unique skill set and her infectious positive attitude make her a valuable member of the Bluestone team.